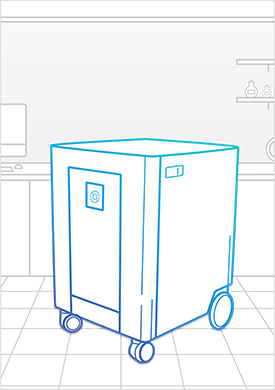 We understand that maintaining an aseptic environment is essential to sterility testing and ensuring quality and patient safety. 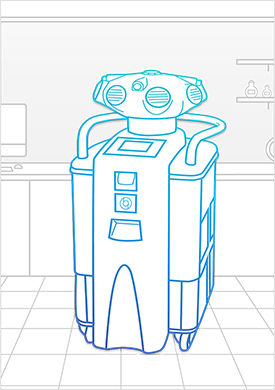 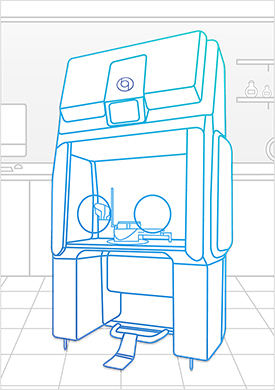 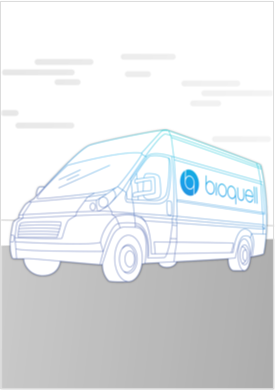 Bioquell’s technology provides a range of options for keeping your work accurate, from an isolator with an integrated pump to retrofitting your current workspace for Hydrogen Peroxide Vapour. 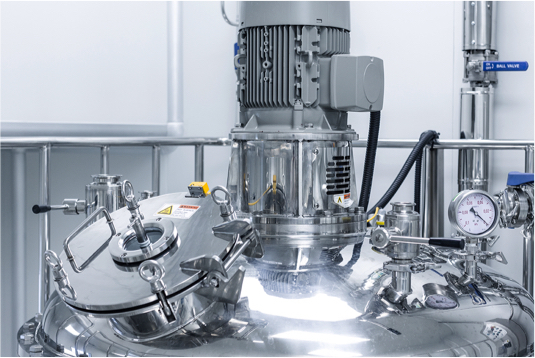 Your production and filling line operations require aseptic conditions. 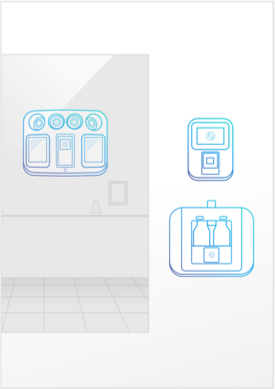 Our solutions apply and adapt to restricted-access barrier systems (RABS), production and filling lines, and the environment hosting your equipment, reducing your risk of higher costs and the disruption a contamination event can bring to your operations. 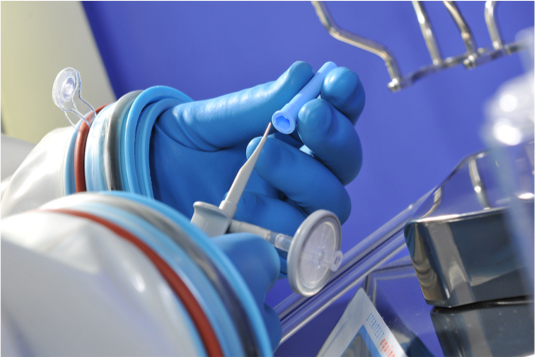 Bioquell offers a wide range of decontamination solutions to suit your equipment requirements. 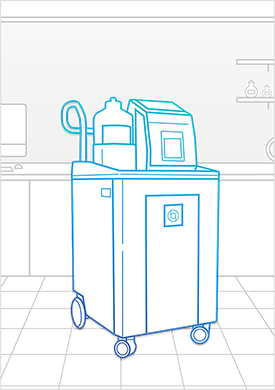 Our residue-free Hydrogen Peroxide Vapour generators operate over a wide temperature and humidity range for use with incubators, lyophilisers, autoclaves and restricted-access barrier systems (RABS). 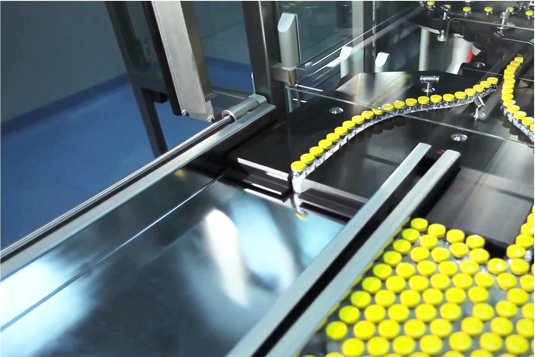 Bioquell’s solutions for pharmaceutical manufacturing and compounding significantly lower your risk of a contaminant. 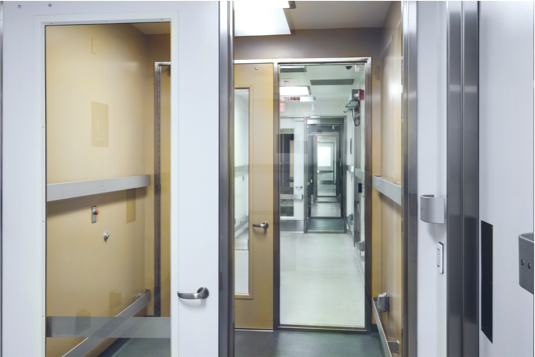 Whether you are including our services or operating equipment yourself, we provide what you need for safe, compliant pass-throughs, enclosures, isolators, room decontamination and more.